Getting a new dog is a very exciting event filled with anticipation and emotion. 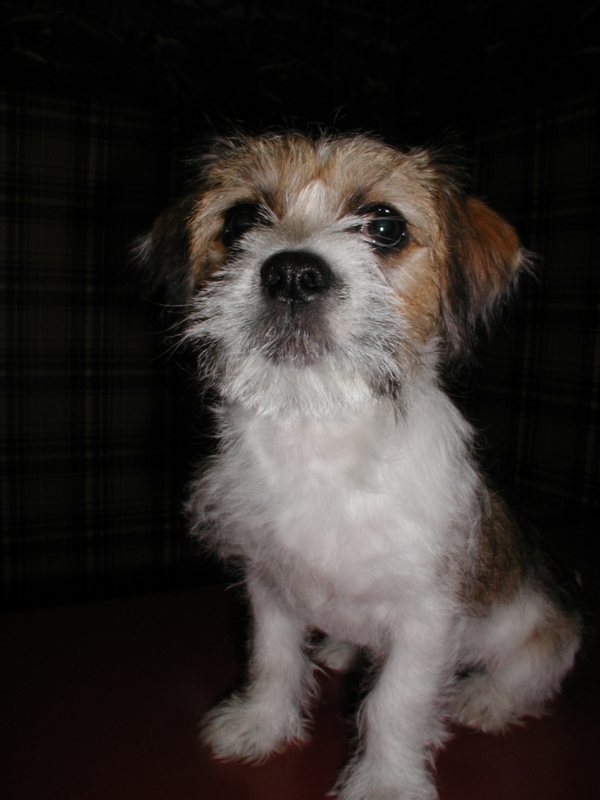 It is also a big commitment and requires careful evaluation to select the best breed, gender, and age of the new dog. In addition, where the dog is purchased should always be evaluated carefully. 1) Your personality and lifestyle are important in your selection of a dog. For example, if you are a nurturer, don't get a Rottweiler, German Shepherd, Chow, or any of the typically dominant dogs. They will dominate you and may be aggressive if you 'step out of line'. These dogs often need a strong 'leader' owner for the pet relationship to be healthy. Or if you are very active and want an athletic dog, don't get a Bassett Hound. The book mentioned above will help with these match-making decisions. Please be aware that there are some breeds that I never recommend which are consistently aggressive. The book touches on several of those 'difficult to own' dogs. some dogs require daily care to keep them in the best health. Know what you are getting into. 3) Know why the breed was developed. This will help you select a pet for your family personality. This relates to #1 above. Breeds were developed for specific purposes that often create consistent behavior and personality traits throughout the breed. For instance, herding dogs might show herding behavior with young family members, trying to control their movement with biting and barking. 1) Animal Shelter. This is generally a good place to buy a mixed breed or purebred dog. They are usually evaluated by a veterinarian regarding health and behavior prior to adoption. However, you will not be able to evaluate the dog's parents or have any assurance of screening for genetic problems that could develop as the dog matures. If cost is a concern, this may be the best place to find a healthy dog. 2) Pet Store. 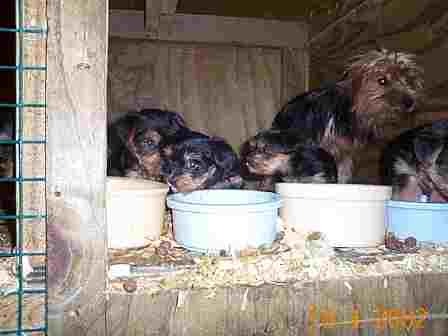 Pet stores are generally supplied by pet brokers who get their puppies from large puppy farms?.puppy mills. These large farms are usually not concerned about the quality of the puppies produced, only the quantity. That translates into diseases such as hip dysplasia, allergies, heart disease, congenital liver disease all of which are not obvious in an 8-12 week old puppy. This is not the best place to get a new dog. 3) Backyard breeder. This is the neighbor or friend that has a litter of puppies once by accident or because they wanted the experience of having puppies, but they are not experienced breeders. Usually these dogs are young (less than 2 years old) when they get pregnant so problems like hip dysplasia or allergies are not present yet and usually the owner has not screened for these inherited issues. 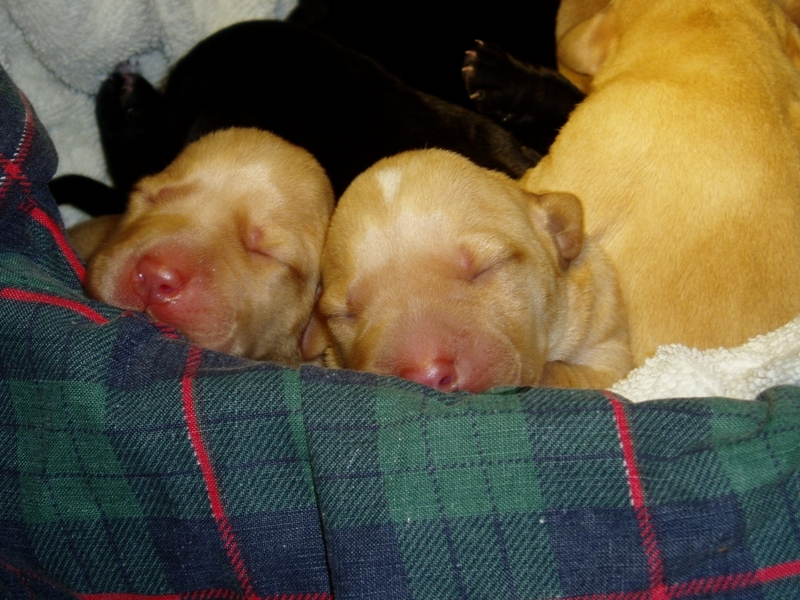 An advantage would be your ability to know the mom's personality and behavior which the puppies would tend to reflect. This is usually a medium priced option. 4) Professional Breeder (not puppy mill/farm breeder). These are breeders who limit breeding to 1-2 different breeds and have a history of the lineage of the breeding dogs. They screen and select dogs to breed based on conformation, personality, breed characteristics, and genetic faults. Ideally, they have experience developing a breeding program for at least 6 years. Buying a dog from a good breeder is more like an adoption in which the new home is also being evaluated. This will usually be the most expensive initial purchase option, but you may be avoiding later expensive medical costs that could develop in a poorly bred dog. 5) Breed Rescue. These are groups that have a passion to save and place dogs. The group may handle certain breeds or a category of breeds. The dogs available will usually be young adult or older. We have seen some great adoption matches, but some rescue dogs have existing medical or behavioral problems which may require life-long management. It is good to evaluate if a "special-needs" pet is a viable option for your circumstances and get as much information as possible about the rescue dog in question. A good rescue group will have the dog evaluated by a veterinarian and will hold the dog long enough to evaluate personality prior to offering the dog for placement. Cost will be similar to the Animal Shelter, but prescreening and basic initial health care (vaccines, spay/neuter and deworming) will vary. 1) Always visit the breeder. See where the dogs are raised. Is it clean, warm and comfortable? How many dogs do they have and how many breeds? Are the breeding dogs treated with compassion? Are the puppies socialized as they get older? 2) NEVER meet a breeder at a site (like a shopping center) other than their kennel for the pickup of a puppy. This is a common practice for puppy mills. 3) When deciding to get a puppy from a breeder, interact with and look at the mom and dad (if present). That is the adult dog that your puppy will become. If the mom is not friendly or acts fearful/aggressive?.think twice about her puppies. 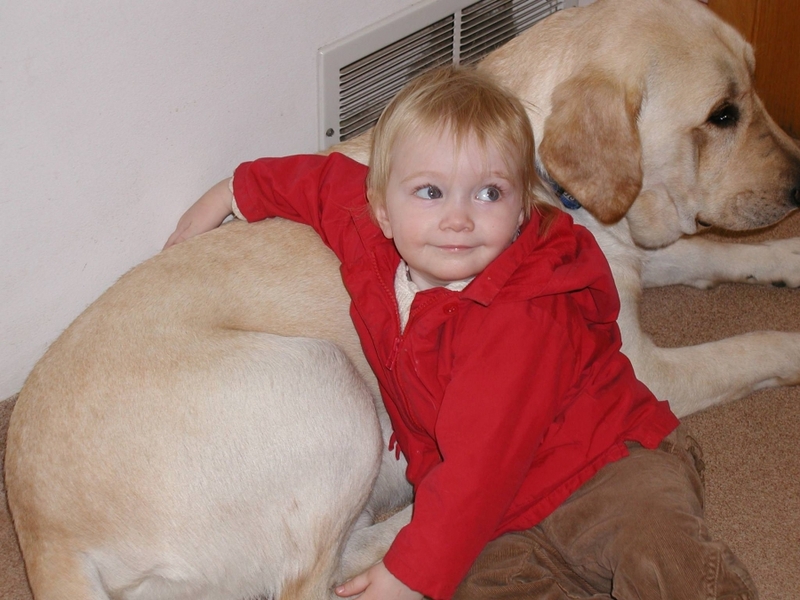 Ask questions about the health of the breeder's dogs. 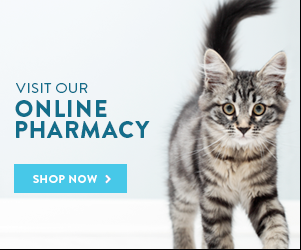 Do they have allergies (this can present as skin, ear or eye problems) and what genetic conditions are being screened? Depending on the breed, the parents (the breeding dogs, not the puppies) may be checked for: hip and elbow dysplasia (OFA); cataracts and retinal disease (eye certification-CERF); EIC (exercise induced collapse); liver shunts; heart valve disease; blood defects; etc. 4) Puppy mills/farms are very large operations and have a large number of breeds available and they will always have puppies available so you never have to wait. Careful evaluation of a web site will reveal the true nature of the breeder. Remember anyone can take a picture of a cute puppy on a blanket and post on a web site. If the kennel breeds more than 3-4 different breeds, has an immediate availability of puppies for sale in different breeds and is very eager to make a sale?..be very cautious. Hopefully these suggestions will help you in your search for a puppy or adult dog. A new pet is an investment that takes careful consideration and time to avoid impulse purchases. Make the commitment to not purchase or place a deposit on a dog without time away from the breeder and the new dog. This will allow you to think about the adoption without pressure from the breeder or your family during that initial visit. Feel free to call the clinic and talk to our staff about anything in this article and about your search for that special companion.